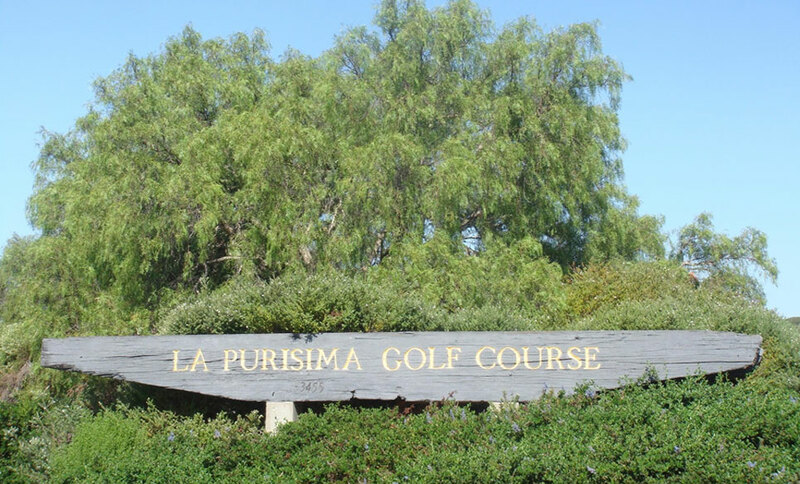 La Purisima Golf Course is a jewel where even par is considered an excellent score. 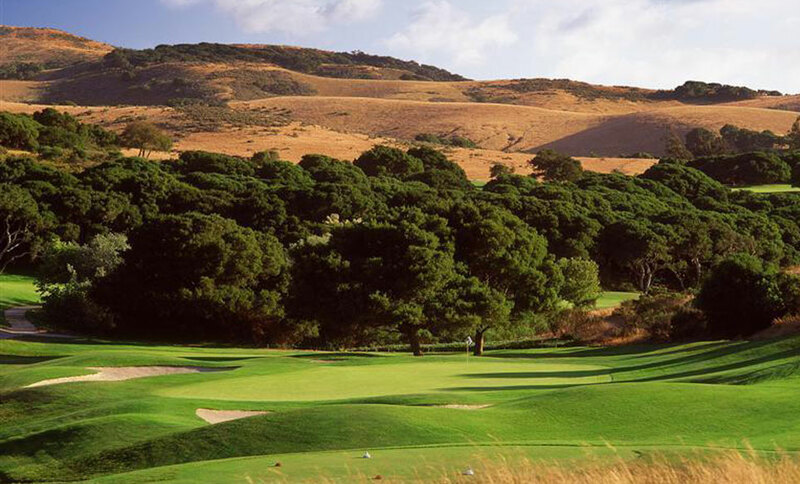 Developed by Kenneth H. Hunter Jr., also known for developing the famed Santa Barbara Sandpiper Course, and Hunter Ranch in Paso Robles. This is a superior 18-hole Championship Course. Full Restaurant with wine and beer. Pro Shop, Offices, Cart Shop, older home and garage. Large industrial workshop. 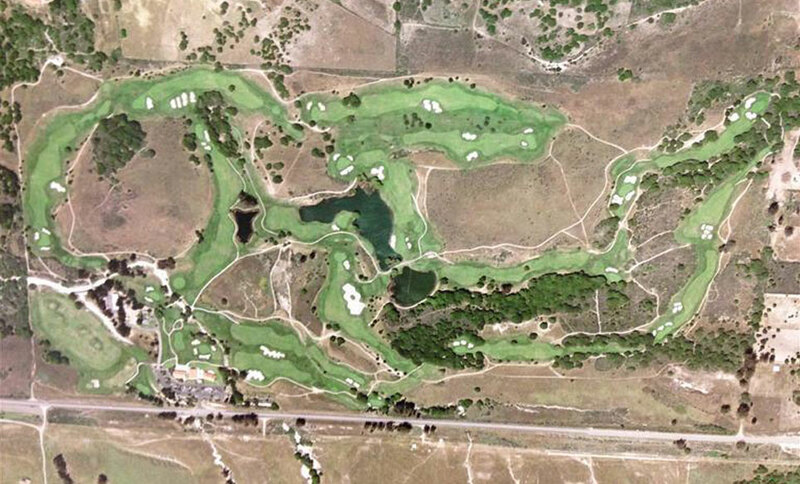 92 acres of golf course irrigated, 150 acres of potential vineyard land, 49 acres of trees and heavy vegetation, and 6 acres of ponds. 2 wells at 350+gpms. 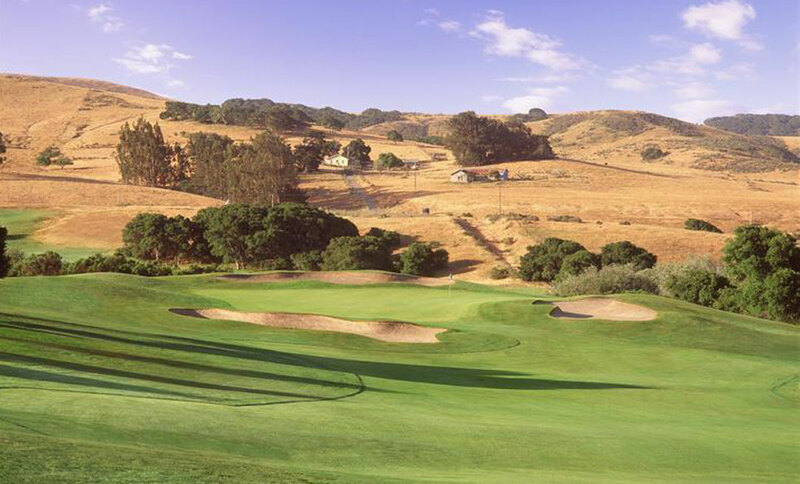 Golf course architect was the famed Robert Muir Graves.